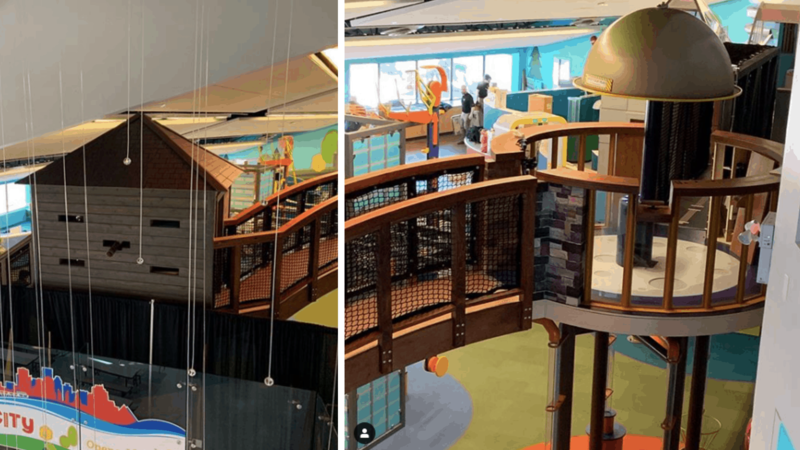 There’s a new (well, updated) playground in town and it’s Curioscity at Telus World of Science. The playground brings in the best of the old and the new while featuring those cool aspects of Edmonton. Inspired by the city, you can explore the playground starting at noon on March 23. Learn more about what children can experience at www.telusworldofscienceedmonton.ca.